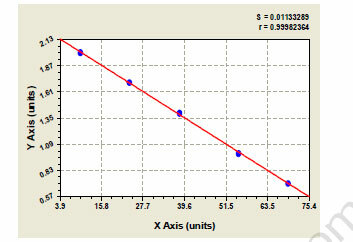 Displaying 1 to 50 (of 3138 products)	order by Products Name. 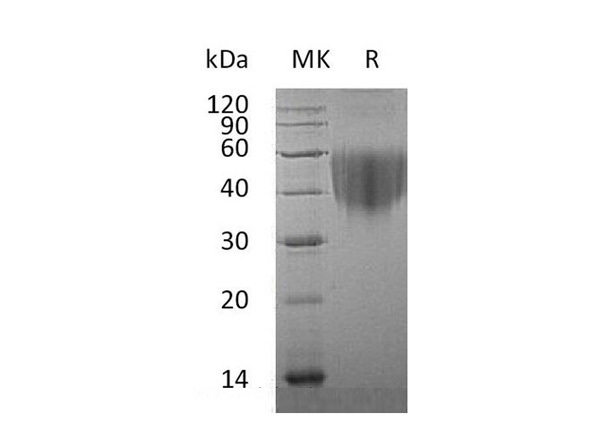 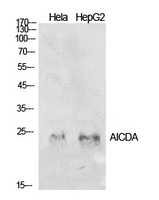 Western Blot (WB), Immunoprecipitation (IP).Other applications not tested. 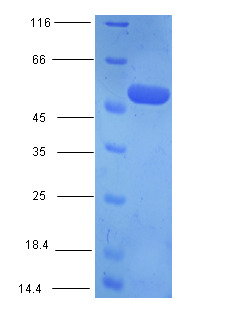 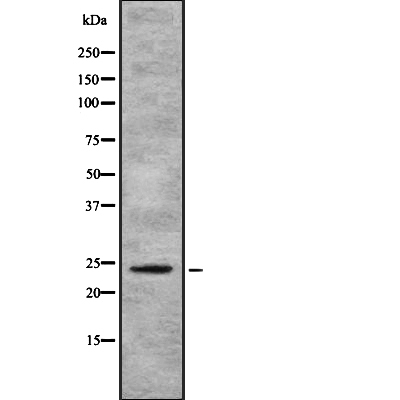 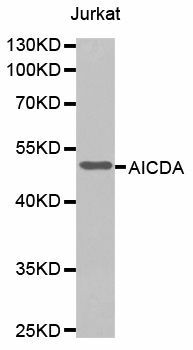 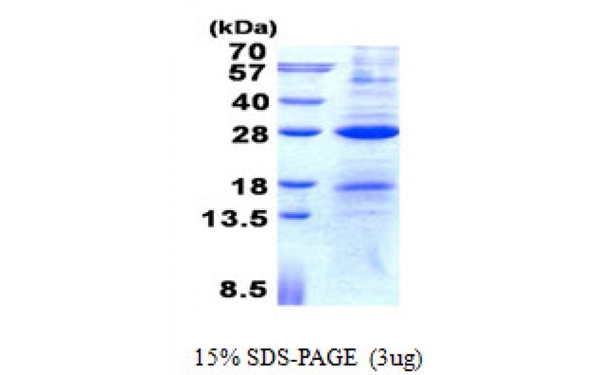 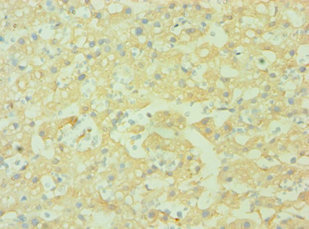 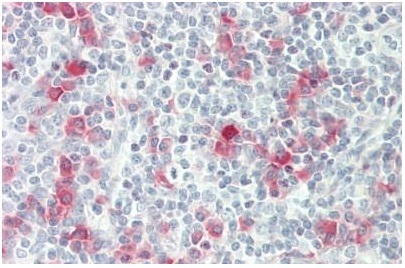 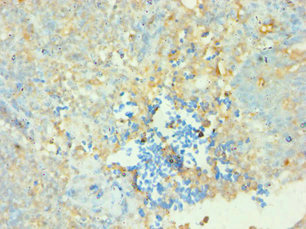 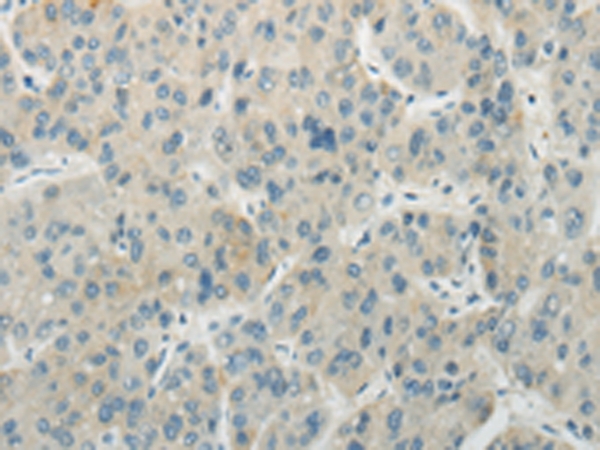 AICDA antibody was purified from mouse ascitic fluids by protein-G affinity chromatography.